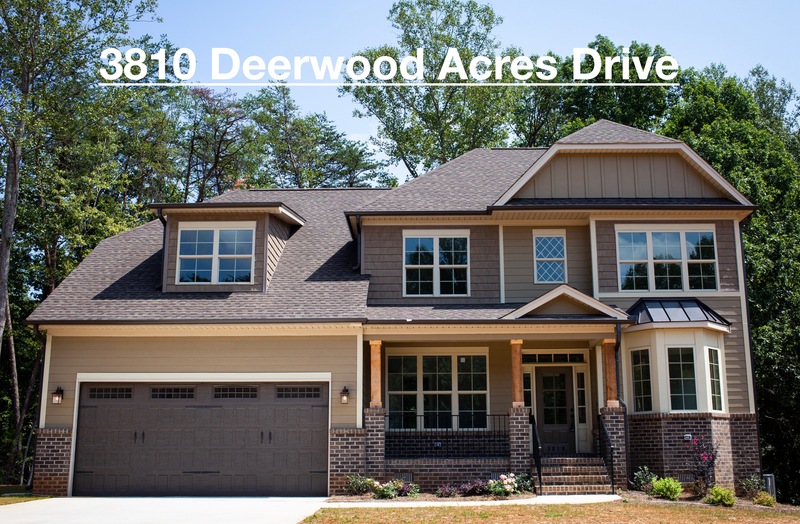 Deerwood is a cozy neighborhood nestled away in Summerfield but convenient to shopping and restaurants. Homes are located on lots with private settings where you can relax and enjoy nature. Home prices start in the mid $300s. Additional home sites are available to build and personalize your home. Schools: Summerfield Elementary, Northern Middle and High School. 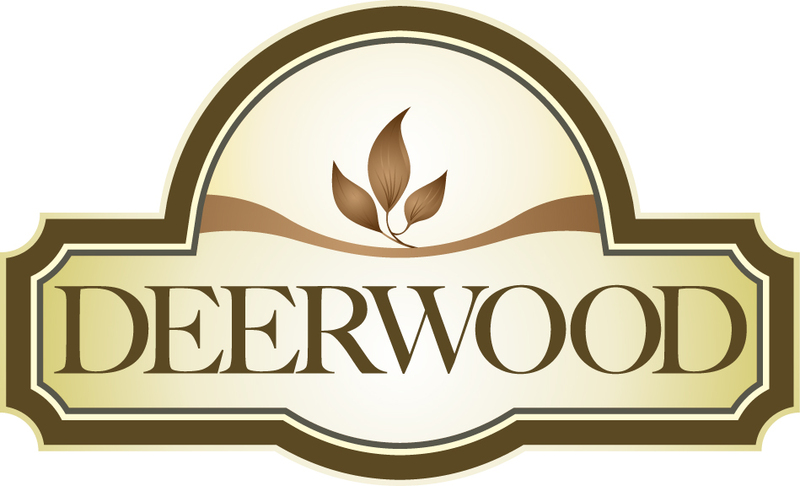 Do you want to learn more about Deerwood? Call or e-mail me.